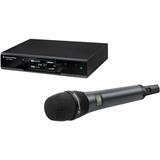 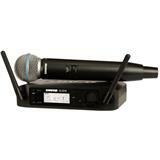 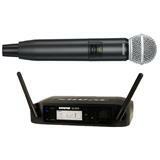 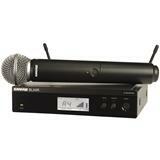 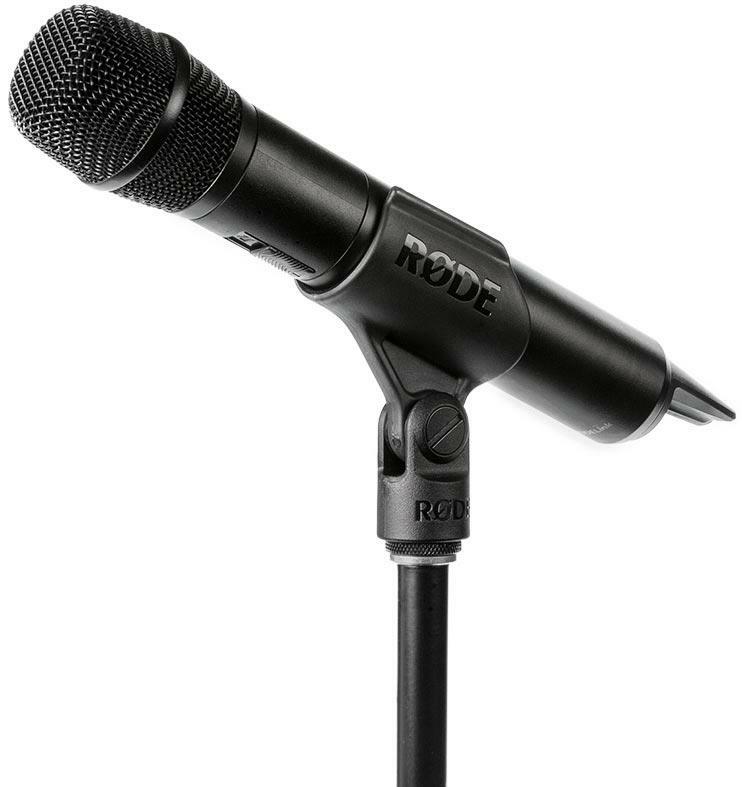 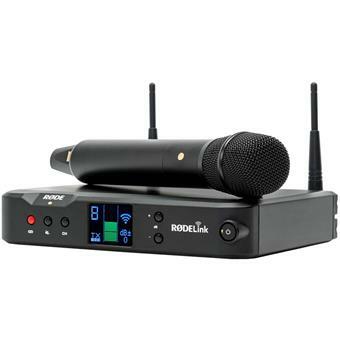 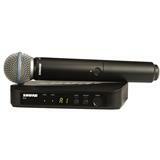 Featuring a high-quality, handheld condenser microphone (TX-M2) and a desktop receiver, the RodeLink Performer Kit is perfect for lectures, Q&As, school presentations, weddings and live performances. 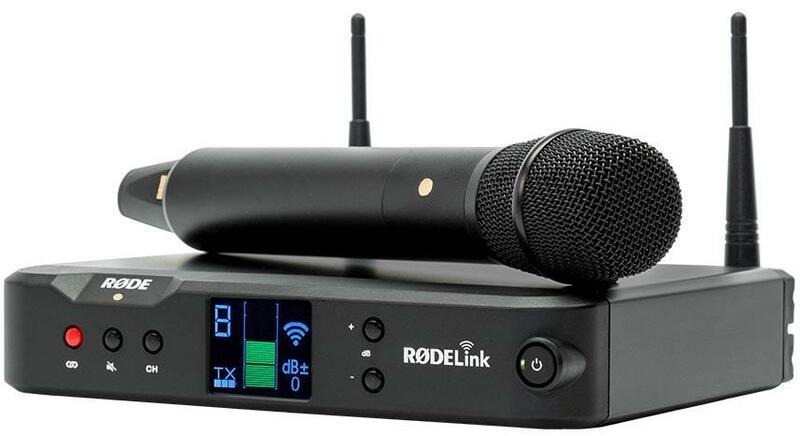 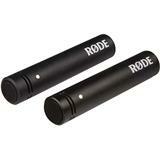 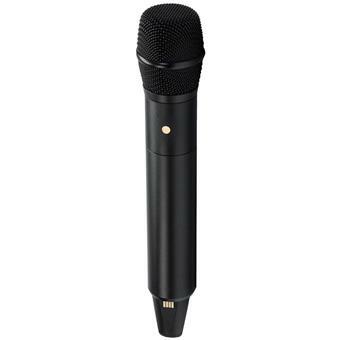 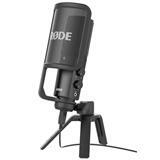 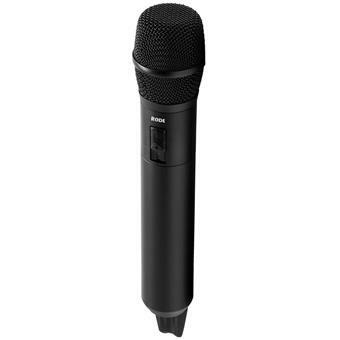 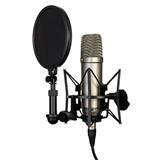 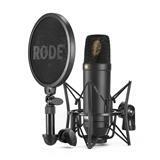 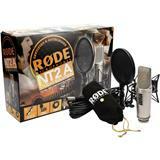 Providing one-touch pairing with the RodeLink receiver the microphone can be powered by the new and included Rode LB-1 Lithium-Ion Battery or 2 x AA Batteries. 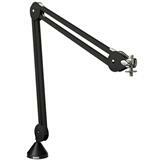 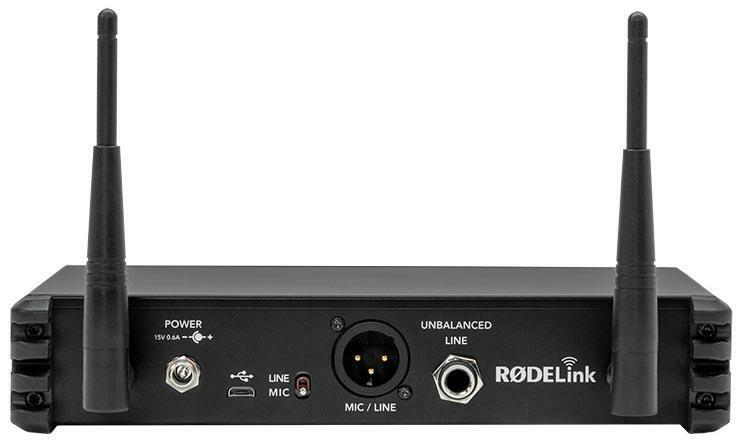 The RodeLink range is so intuitive it works straight out the box, with no channel selection necessary. 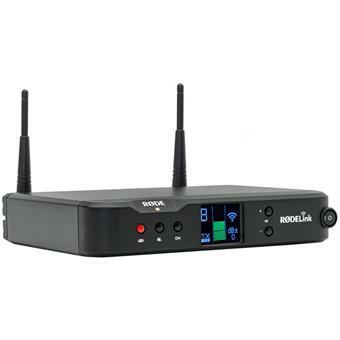 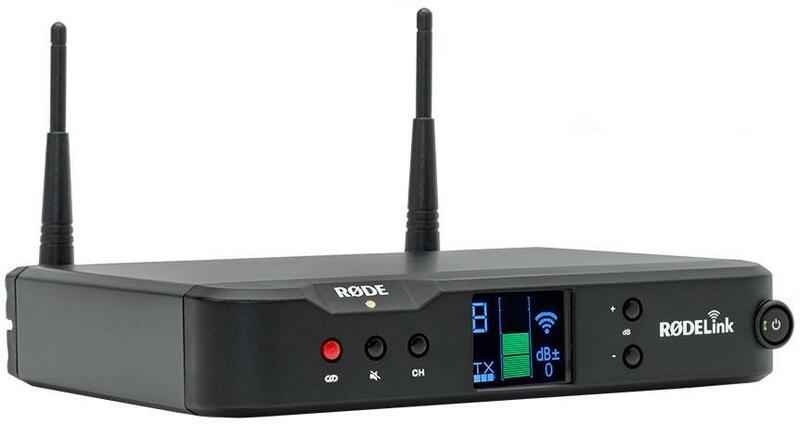 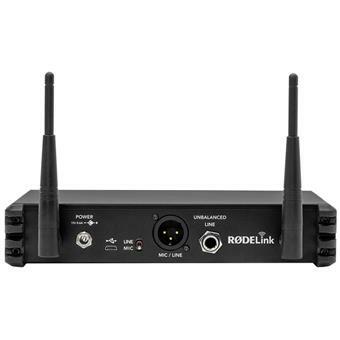 Using a secure Series II 2.4GHz encrypted digital transmission sent on two channels simultaneously, RodeLink automatically selects the strongest signal and ensures your audio is as reliable and secure as a cabled connection.